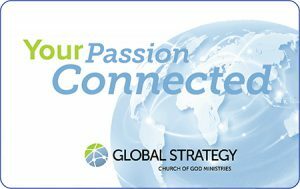 10 November 2017—At Global Strategy, we are blessed to live out the Great Commission on a daily basis. God has provided some amazing opportunities for the Church of God to partner in nearly 90 countries in a variety of works: child welfare; human trafficking; agricultural growth; community and leadership development; schools; church planting and raising up indigenous leadership. Over the next several weeks and in the months ahead, we will be sharing stories of how God is at work around the globe. We invite you to become a part of this call to “go into all the world.” Check out the unique opportunity to impact the world for Christ though holiday giving to missions, as well as your loved ones. Double your impact through December 31, 2017. 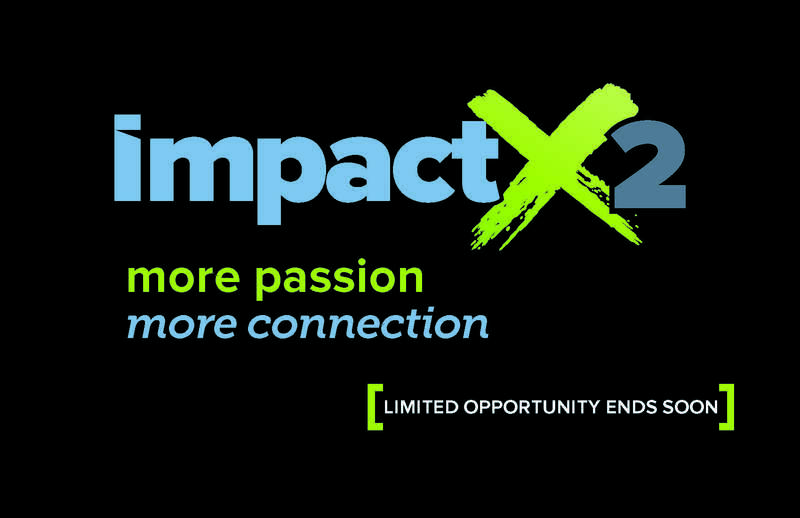 We are excited to announce a year-end matching challenge that doubles your impact, or impactX2. 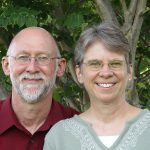 The first $36,000 in contributions to the eight featured Global Strategy missionaries and projects will be matched dollar for dollar by generous donors, for a possible total of $72,000. Click here to participate. And new this season is a unique gift-giving option: Global Strategy gift cards. You can purchase a gift card perfect for stocking stuffers or for anyone on your shopping list. You purchase the card and the recipient selects the year-end project to support, opening a conversation about the work of the Kingdom around the world. Click here to order. To learn more about the eight projects or to participate, visit www.chogglobal.org/impactX2 and follow Global Strategy on social media. Thank you for your faithful support of the ministries of the Church of God at home and around the world—through prayer, projects, trips, and financial gifts. 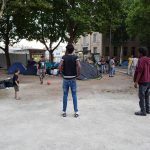 Together we can make an impactX2 this season.